Napa Reception Desk Shell 72X36X42, Cherry Mahogany Laminate Finish. 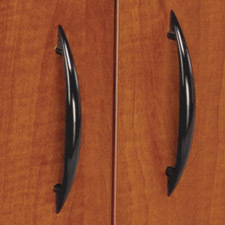 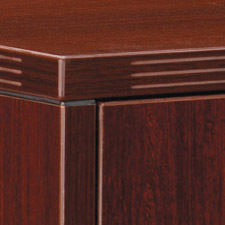 Can be used alone or with optional Napa Drawer Pedestals and/or return. 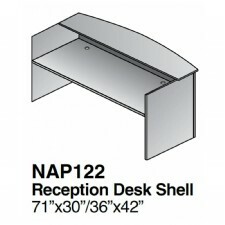 Reception desk (and optional return) feature 41" high end and modesty panels. 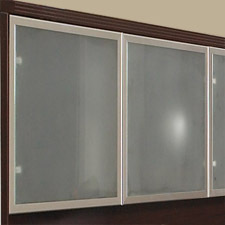 Reception desk includes bow front transaction counter. 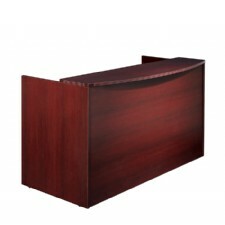 Reception Desk Shell 72x36x42, Cherry or Mahogany Laminate Finish. 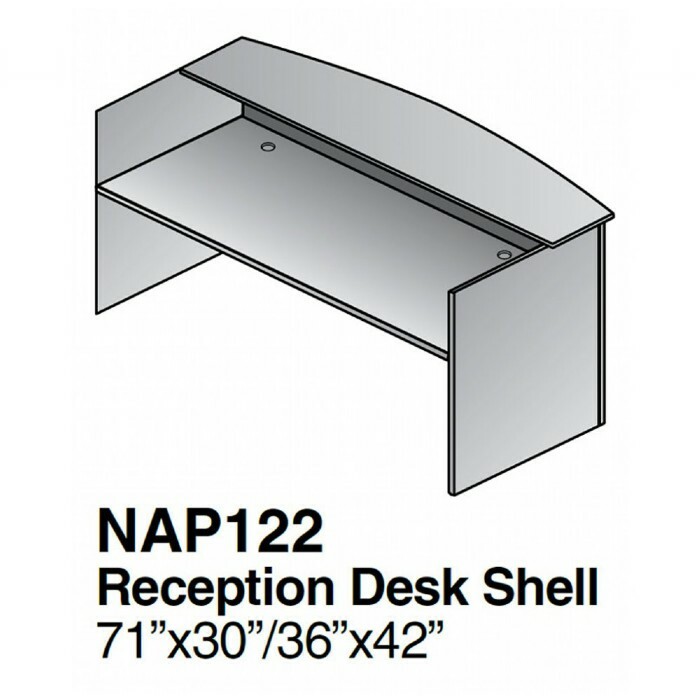 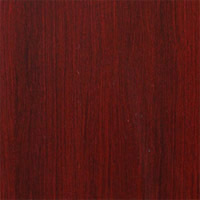 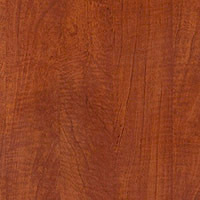 Includes: Reception Desk Shell 72x36x42, Cherry or Mahogany Laminate Finish.